The residential real estate market in Kohala (excluding the lower North Kohala gated communities) continued to show strength in 2018 at all price levels, continuing the 2017 trend (you can view my 2017 home sales market report here). 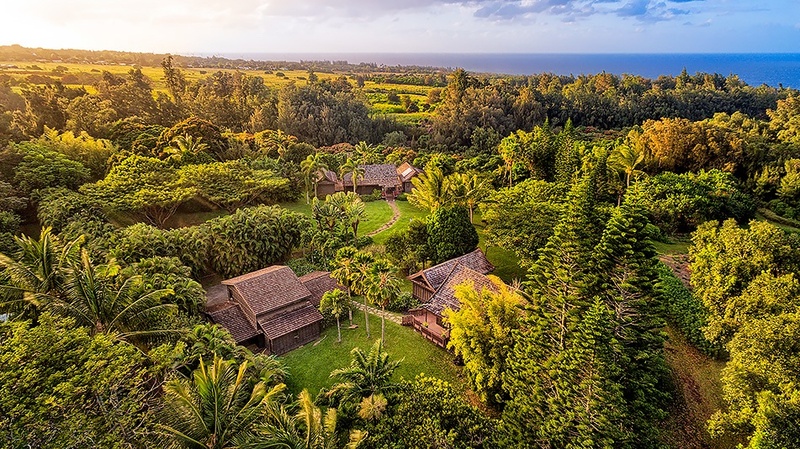 There were 45 homes sold in 2018 in upper North Kohala. The number was down slightly from the 50 homes sold in 2017. The median price rose from $385,000 in 2017 to $490,000 in 2018, mainly reflecting a change in the mix of home types sold, with more buyers for homes in the $400,000-600,000 segment. Pricing was stable to slightly up, especially at the lower end. More than half the 2018 home sales in Kohala were under $600,000 – 27 out of 45 sales. There continued to be opportunities for first-time homebuyers, but only seven sales were under $300,000 compared with 11 in 2017. Most of these are plantation-era homes are under 1000 square feet, and in todayʻs market typically bank-owned properties. Prices for similar homes that have been renovated can now top $400,000 as they did at the height of the last market cycle! As 2019 begins, in this price range there are 8 listings in escrow, and 12 active listings. Affordable homes moved quickly in 2018, selling in a median of 21 days on market. In 2018, nine Kohala homes sold in the $600,000 to $1 million price range, with an average of 3-4 months on market. There are currently nine active listings in this price point. 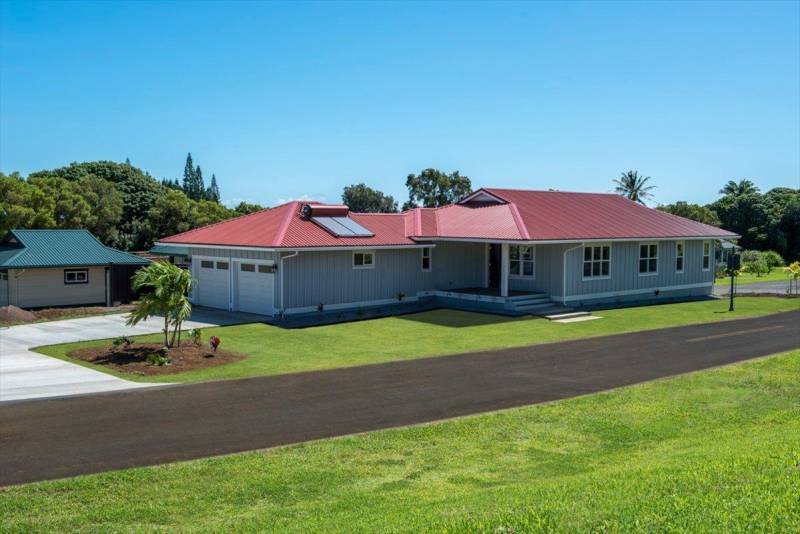 For $600,000-700,000 in Hawi or Kapaau, you can buy a newer or remodeled home on a 1/4- to 1/2-acre lot. The brand new homes at Hanaula Village in Kapaau would be examples. Homes priced from $800,000 up in North Kohala will be on at least one acre and might have some ocean view. At the $1 million price point, you would find homes in Maliu Ridge above Hawi, or on larger acreage. 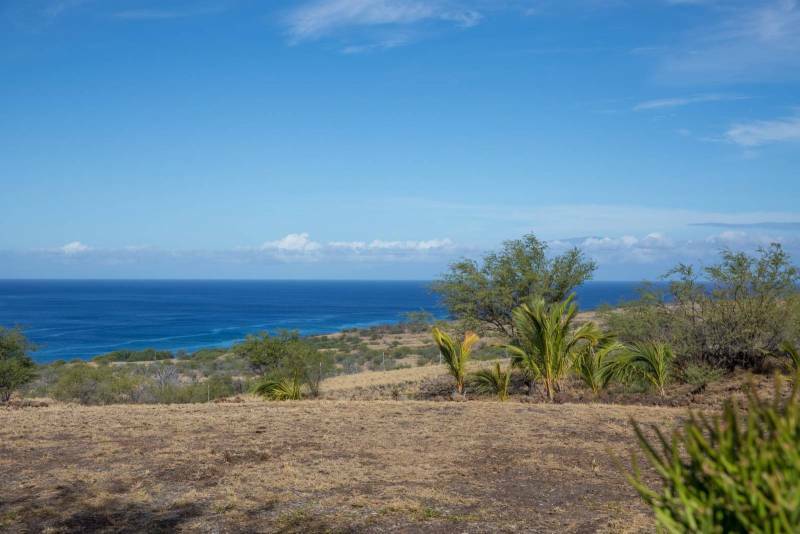 For example, my new off-grid listing in Kaiholena on over 7 acres is offered for $1,070,000 with sunset and whale-watching views (MLS 622675). In 2018, as in 2017, nine homes sold for over $1 million in Hawi and Kapaau zip codes. The top price was $3.2 million for an equestrian estate on 40 acres at Puakea Bay Ranch. 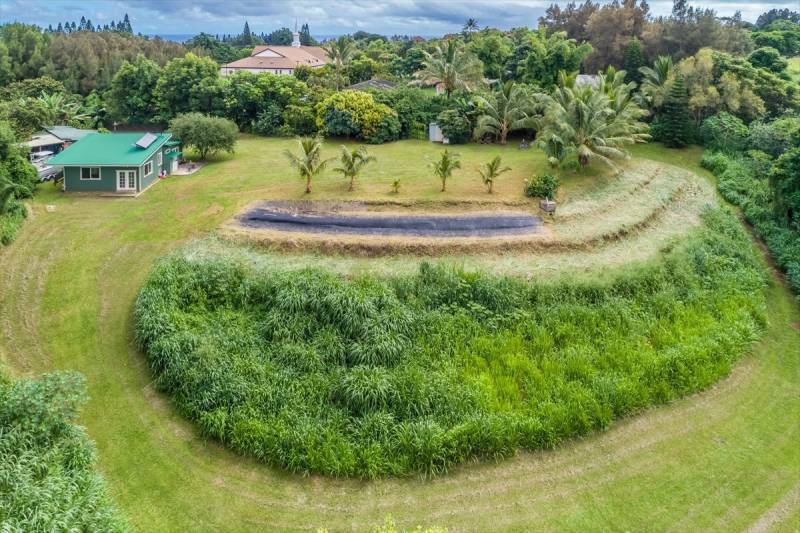 Of these $1M+ sales, three additional homes sold in Puakea Bay Ranch and one across the street in ungated Puakea Ranch, along with a couple of homes in the west-facing portion of Maliu Ridge above Hawi. Currently, there are a dozen active listings over $1 million asking price, and half of these are over $2 million, all on larger acreage with ocean views. The most expensive listing is 105 oceanfront acres with a smaller home of 2,681 square feet, asking $5.8 million (MLS 612537). I’m always happy to suggest which current listing in Hawi, Kapaau and surrounding communities might best fit your criteria, or I can look for something off market, if youʻll email or give me a call.